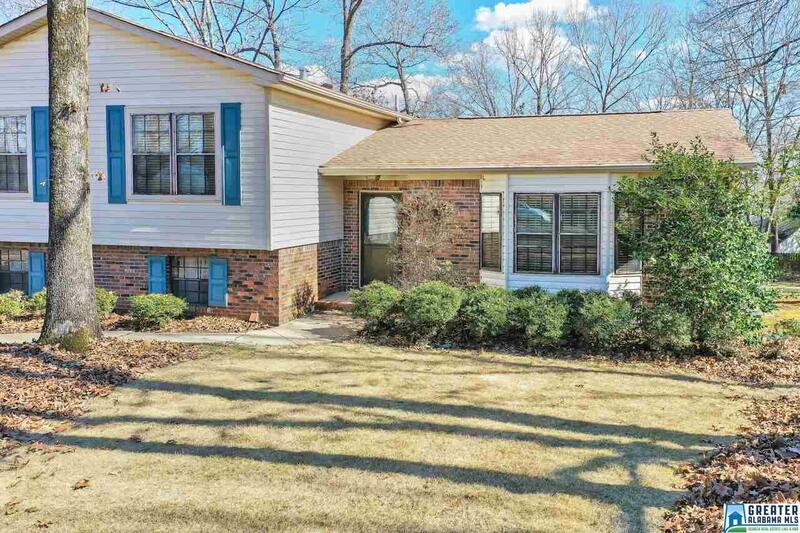 Welcome home to this beautiful split level house in Helena! Amazing level lot in the heart of Dearing Downs is a rare fine! All the updates you are looking for - Roof 2016, HVAC 2016, Water heater 2016! When you walk in the formal living room is welcoming and flows to the dining room. Kitchen has been upgraded with GRANITE counter tops plus tile backsplash. 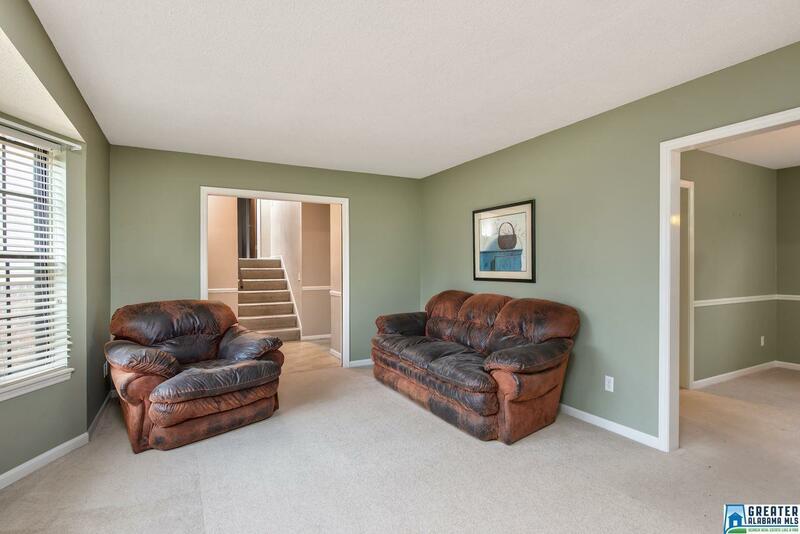 Just a few steps down to the den with woodburning fireplace and laminate hardwood flooring. 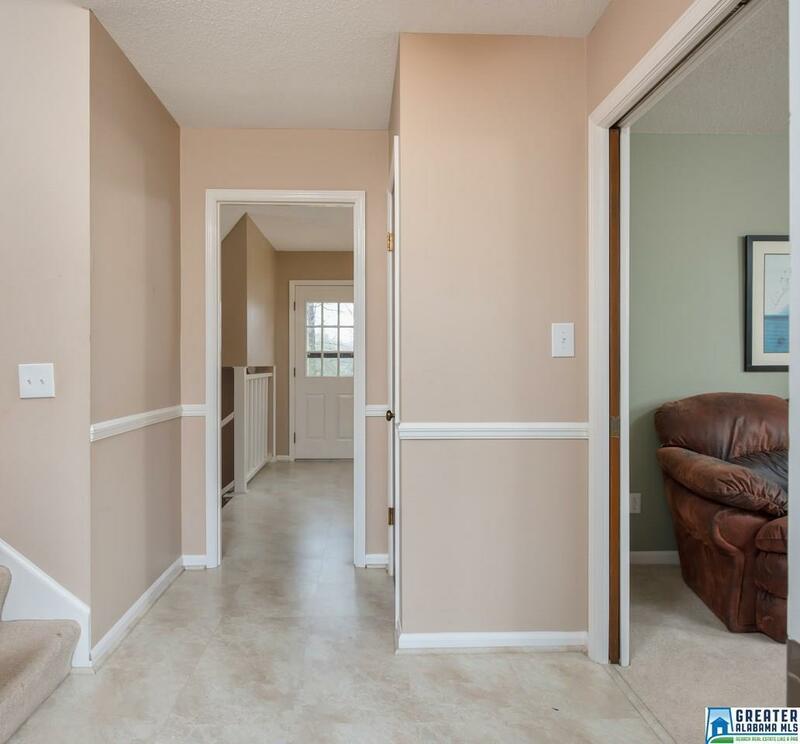 On the upper level you'll find all 4 bedrooms. Master bedroom is spacious with private master bath and walk-in closet. Guest bedrooms are all good sized and share the space guest bathroom on the hallway. Low maintenance brick with vinyl siding home. The large corner lot is beautifully landscaped front and back. One car garage with plenty of driveway parking. 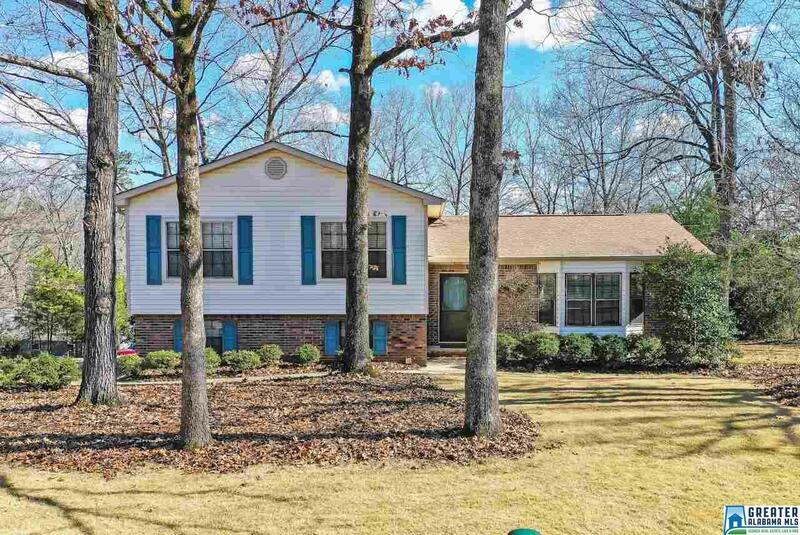 Listing provided courtesy of Realtysouth-Shelby Office. © 2019 Greater Alabama Multiple Listing Service, Inc.
© 2019 Greater Alabama Multiple Listing Service, Inc. IDX information is provided exclusively for consumers’ personal, non-commercial use and may not be used for any purpose other than to identify prospective properties consumers may be interested in purchasing. IDX content is not guaranteed accurate by the MLS or Gusty Gulas Group at Brik Realty. Data last updated: 2019-04-21T23:30:11.357.